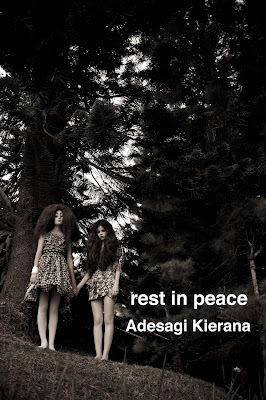 2012 has just begun and Indonesia has just lost one of its most talented young designers, Adesagi Kierana. His death is such a big loss for Indonesian fashion industry and as I type this it is still so damn hard to believe that he's already gone. 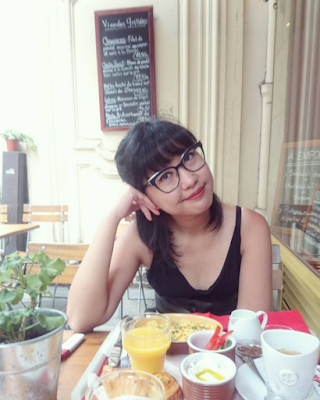 Rest in peace, my favorite designer. Your amazing works will be greatly missed, and your genuine kindness shall never be forgotten.